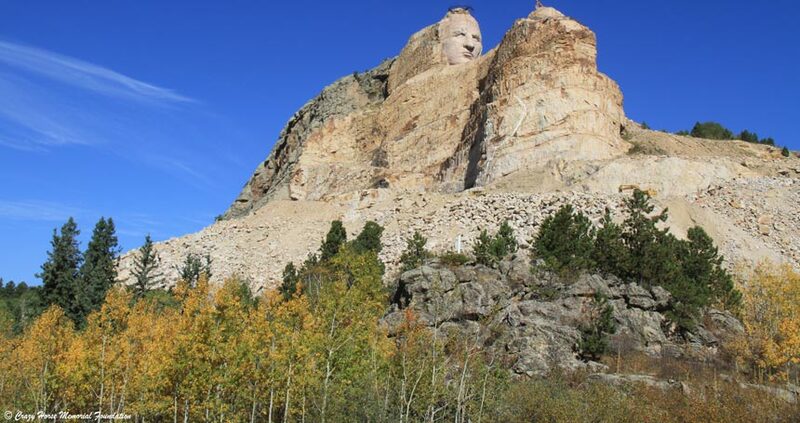 It all began in 1939 when Lakota Chief Henry Standing Bear asked sculptor Korczak Ziolkowski to carve a memorial to the spirit of Lakota leader Chief Crazy Horse and his culture. “The red man has great heroes, also,” Chief Standing Bear said. The first blast on the mountain June 3, 1948, was the official beginning of the massive carving depicting Crazy Horse astride his charging steed. Korczak, his wife Ruth, and 10 children, along with a few employees worked on the memorial until Korczak’s death in 1982. After that, Ruth carried on to spearhead the privately-funded project. It was Korczak’s wish that no federal or state funds would ever be accepted to build the memorial. When completed, the sculpture will be 563 feet high and 641 feet wide. The head of Crazy Horse is 87 feet high. By comparison, the heads of the four U.S. Presidents at Mount Rushmore are 60 feet high. There is no completion date set for the project. The site is also the location of the Indian Museum of North America® and the Native American Educational and Cultural Center®. The Indian University of North America® opened in 2010 with it first summer program, providing students with new classrooms and a residence hall. Students can earn 12 to 14 college credits during the six week summer program. They also worked internships at the Memorial providing them with skills and the opportunity to have an income. Ruth passed away in May 2014, but left the groundwork for her children, Jadwiga and Monique, co-CEOs to continue overseeing the dream and the progress on the mountain carving and complex, along with other family members Adam, Dawn, Casimir and Mark to continue the vision with the help of Crazy Horse staff and board of directors. During the summer months, there is a spectacular laser light show every evening at dusk at the Memorial and performances during schedule times. 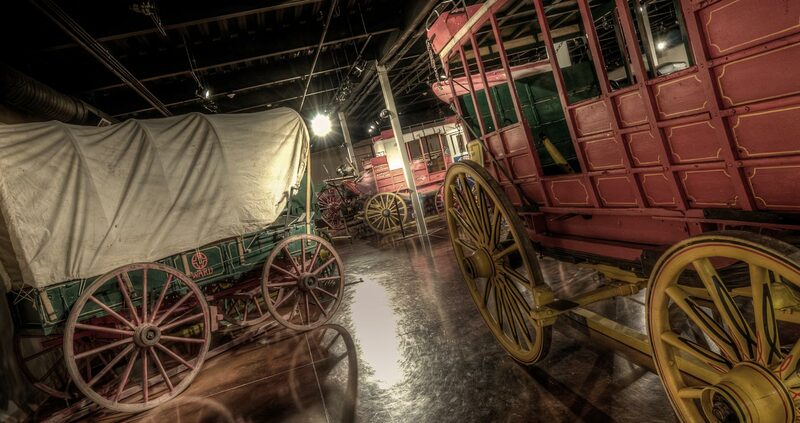 There is also the opportunity to take an optional bus tour to the bottom of the mountain or a van ride to the arm and be face-to-face with Crazy Horse.